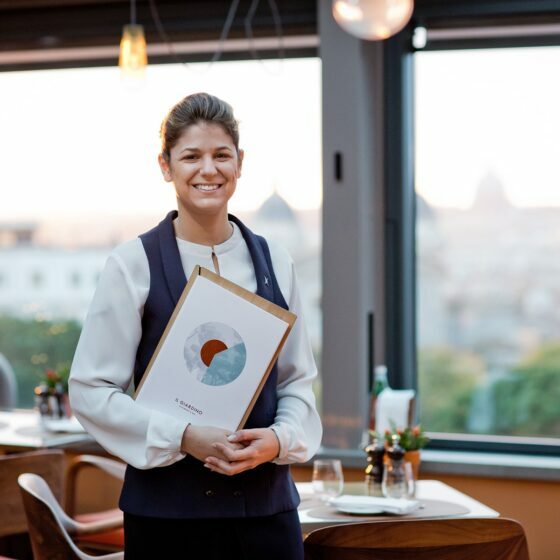 To know the story of Rome and its people you only have to look at a typical menu. Il Giardino serves up classic Italian food and healthy options with our own twist, and incredible views from this rooftop destination restaurant. Embrace the sweet life, the culture of a city that prioritises family and friends over work. 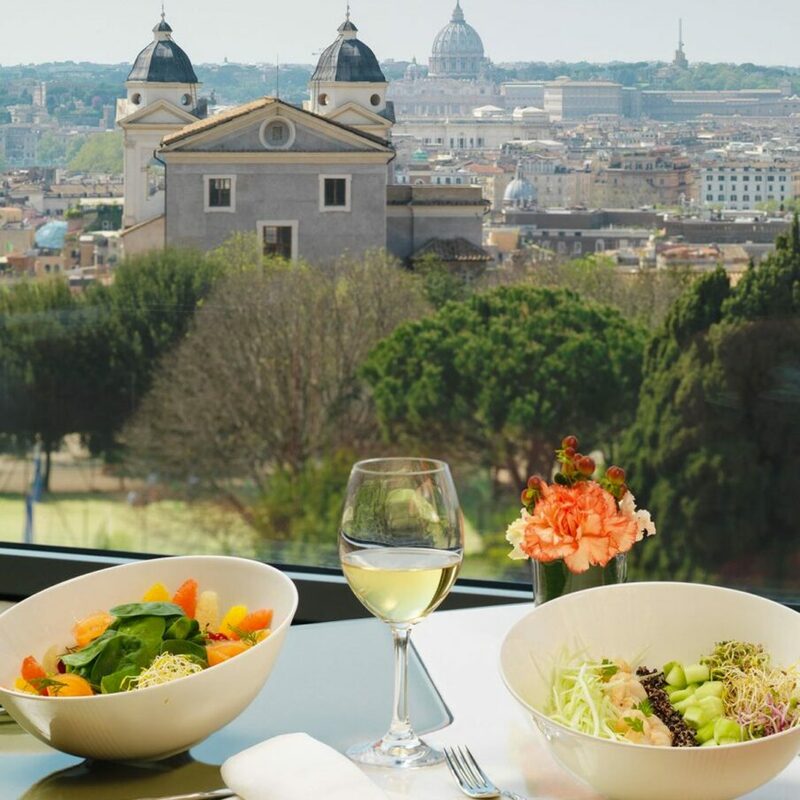 Stay a while to enjoy the simplest things – a plate of proper Roman cacio e pepe pasta, courgette blossoms stuffed with ricotta and taleggio, and the astonishing view. 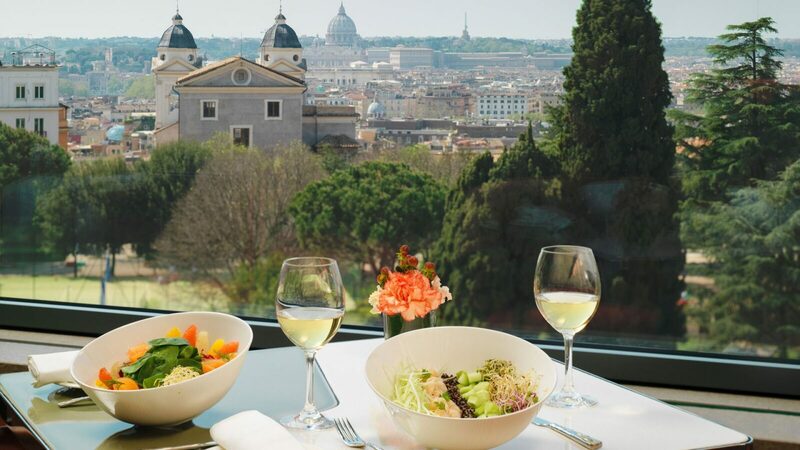 Il Giardino Ristorante offers the best of Rome in one place. 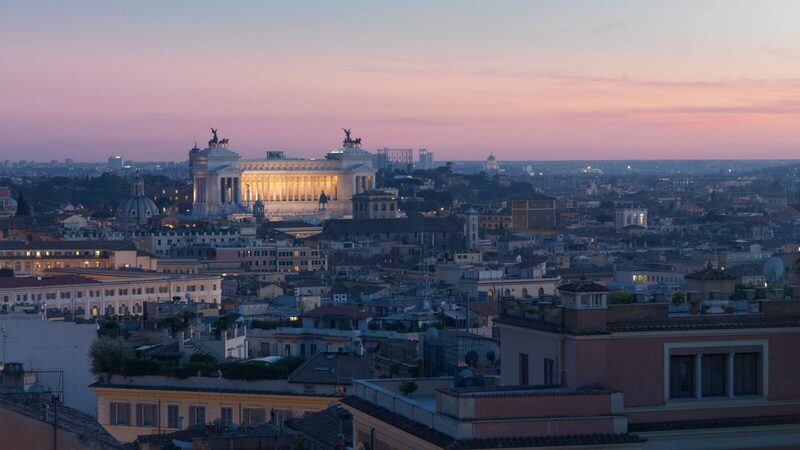 You’ll experience authentic Italian warmth and cuisine presented with the skill and artistry of true five-star service – and a view to rival any in Rome. Mangia! Mangia! The joyful family meal is the fundamental way to experience Italian society. 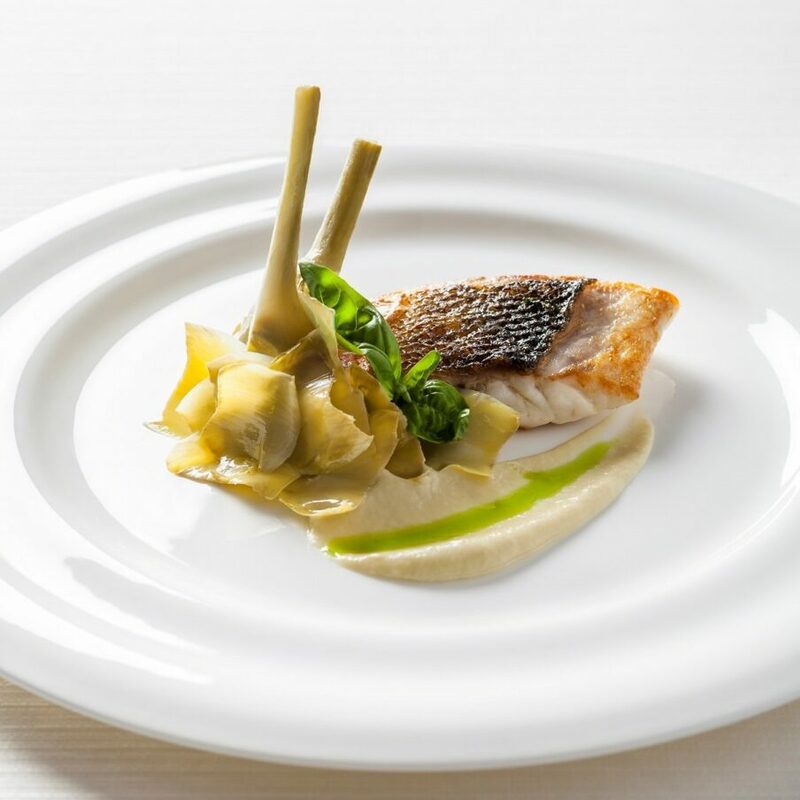 The range of local plates ensure a lavish choice of delicious flavours for every palette. Escape Rome’s busy streets to dine on classic pasta dishes, pizza and cicchetti Italian tapas. 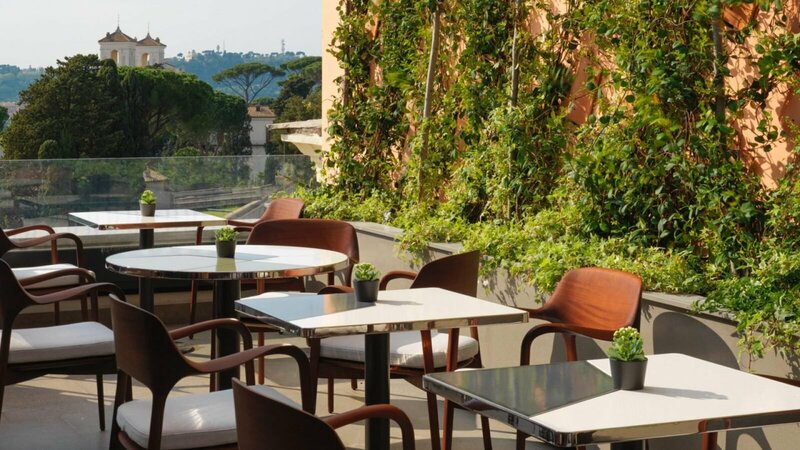 To celebrate Easter, we invite you to join us for family feasts at Il Giardino Ristorante, with panoramic views of Rome. 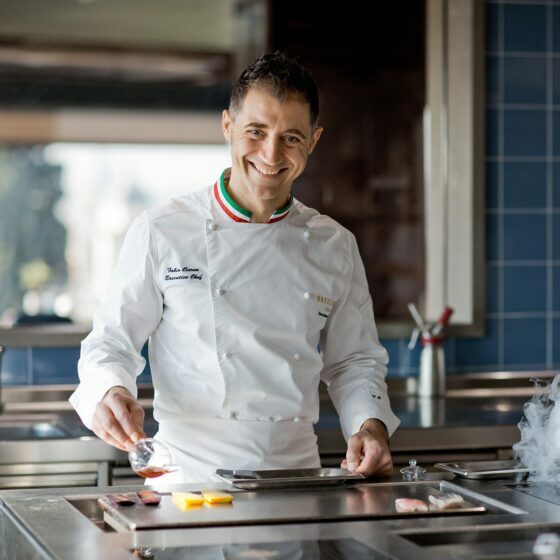 On Easter Sunday executive chef Fabio Ciervo presents a four-course menu inspired by the freshness of delicious seasonal ingredients, while on Easter Monday our popular brunch returns with an Italian spring feast of salads, pizza and brunch favourites, alongside traditional roast lamb. Guests joining us for breakfast have the pleasure of an amazing morning menu and the wonderful vision of a city waking up. Just add coffee. Enjoy a delicious salad buffet every day for lunch. A selection of executive chef Fabio Ciervo’s healthy and tasty salads filled with seasonal flavours will be complemented by two special hot dishes which change daily. You’ll also be able to indulge in a delicious selection of fresh fruit and assorted pastries. Due to seasonal availability of ingredients, our menu is subject to change. If you have any specific dietary requirements please let us know. 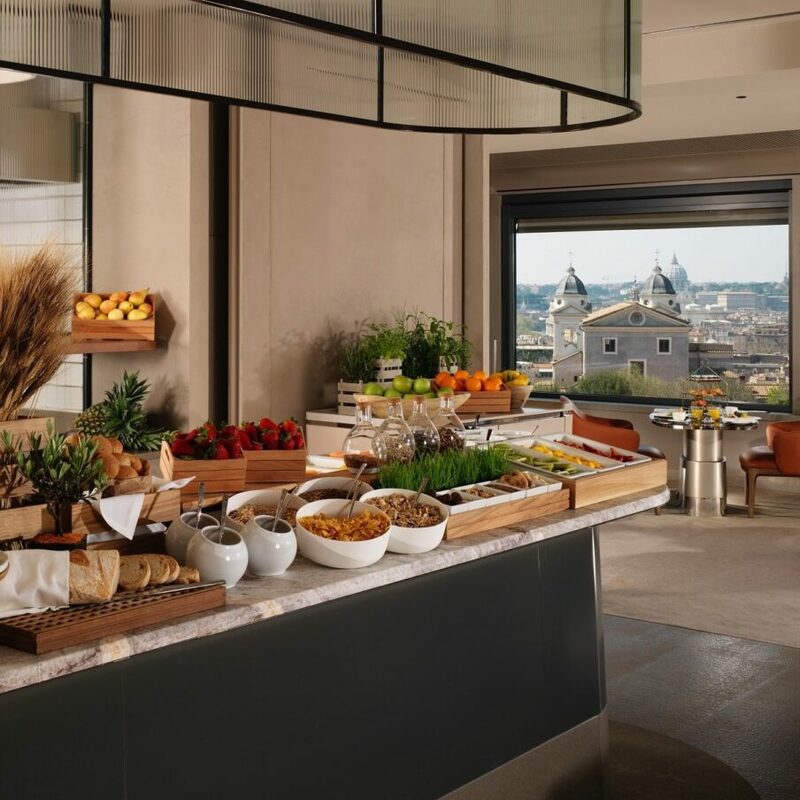 Join us for brunch every Sunday as executive chef Fabio Ciervo serves an array of traditional Neapolitan specialities at our beautiful rooftop restaurant. It’s a wonderful chance to enjoy freshly made salads, pasta and pizza – or perhaps treat yourself with tempting cakes and pastries.